You are here: Home > Blog > Jonathan Harman > If you want to get closer to your customers, address them as dear. When you got up this morning, did you feel any different? Digital media has changed many things but it hasn't changed us as people. Giving, receiving and handling tangible objects remain deep and intuitive parts of the human experience. And it's the power of touch that really demonstrates the power of mail. In psychological experiments, we discovered that people value something they can see and touch 24% more highly than something they can only see. In fact, these very words would be stirring a very different response within you had I posted them to you in a letter, rather than posting them online. 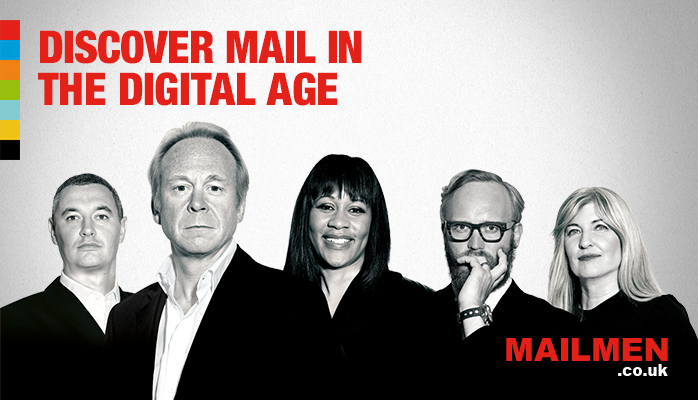 Mail is a multi-sensory experience and in a digitally dominated world, this is becoming more and more important. But the benefits of mail aren't just physical, they're emotional too. When someone takes the trouble to write to you, you appreciate the effort. 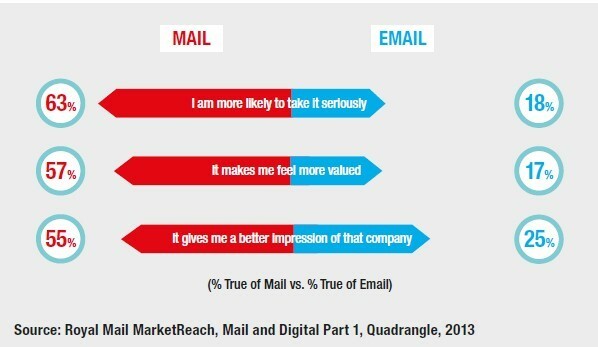 Of the consumers we surveyed, 57% claimed that receiving mail makes them feel more valued. Compare that to only 17% who said they felt valued by an email. And it's not down to age, because 75% of 18-24 year olds say they look forward to their daily post. The lesson from our findings is clear. If you want to get into your customers' hearts, first you have to get into their hands. Please do get in touch at jonathan.harman@royalmail.com if you would like to know more.